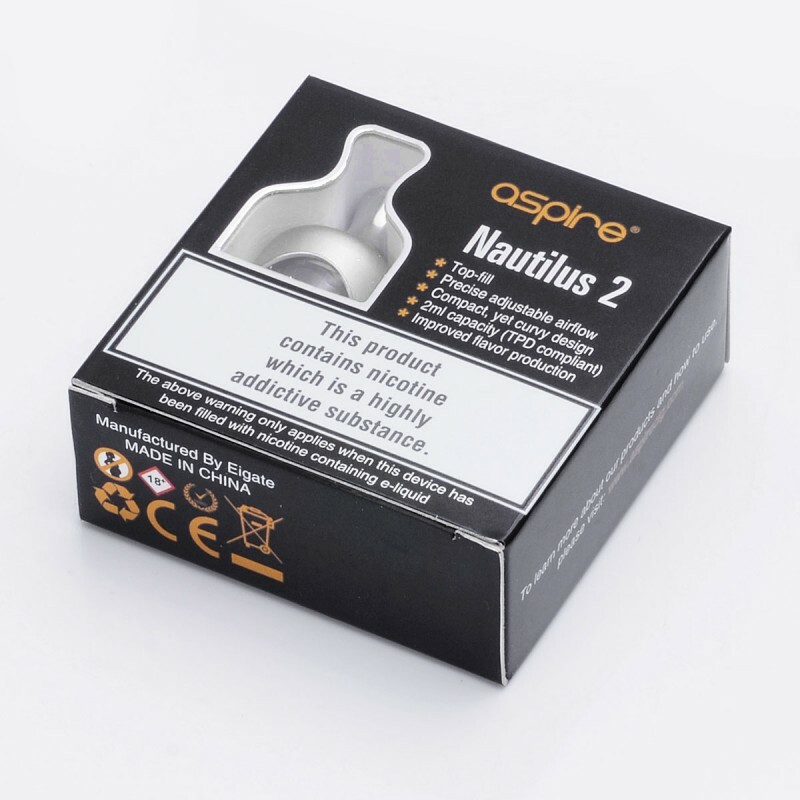 Aspire brining you the new, curvy, Nautilus 2. 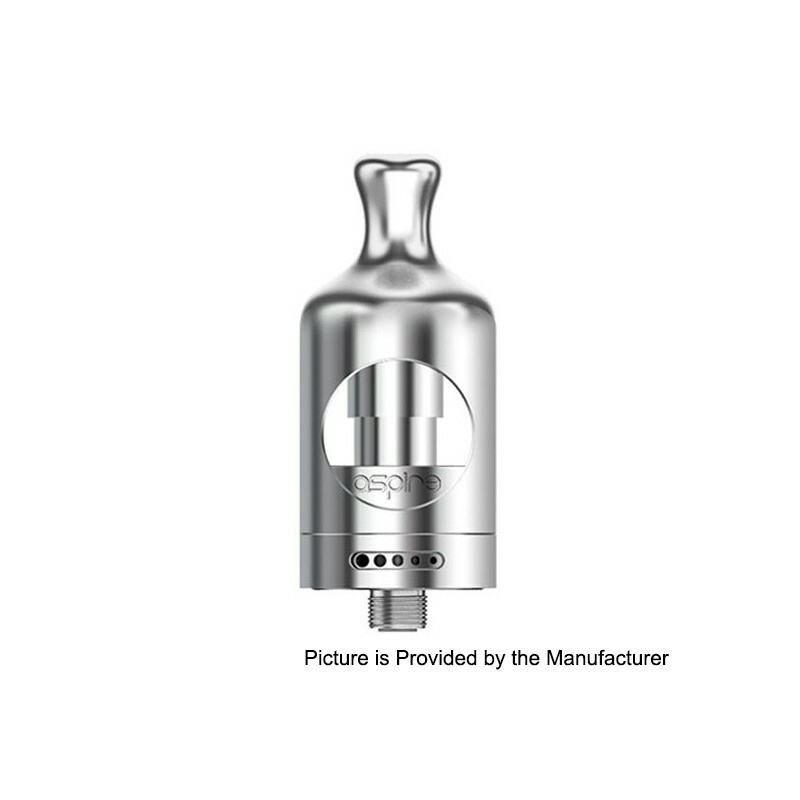 The latest mouth to lung 2ml tank in the Nautilus series. 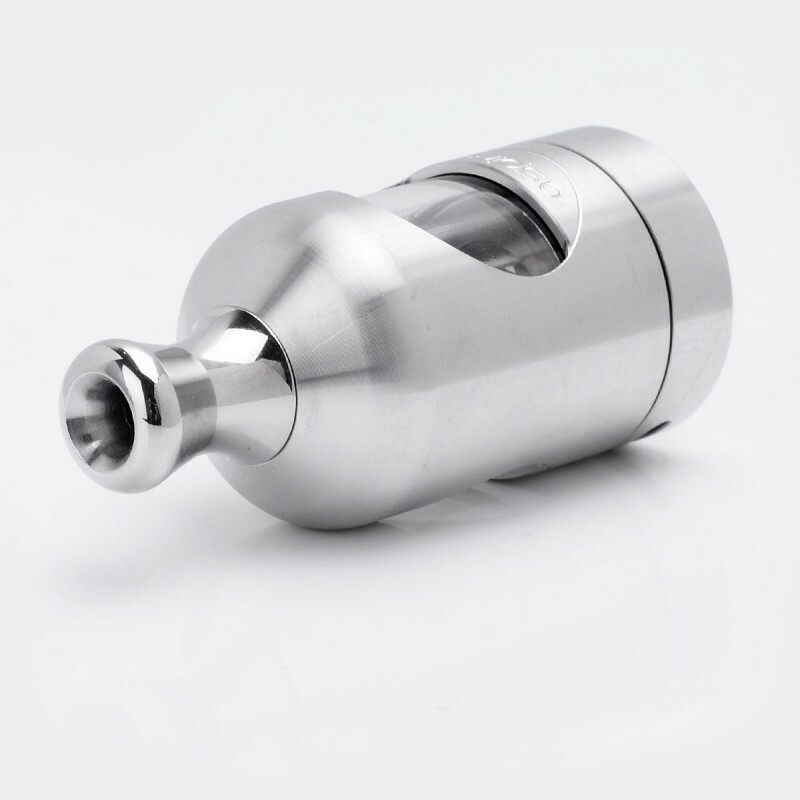 Nautilus 2 employs a preinstalled 1.8 ohm BVC coil, coupled with the bottom air flow adjuster, helping you to fine tune your vaping needs. Shorter chimney minimizes airflow travel and provides a better flavor experience, bringing the best out of your premium e-juice. 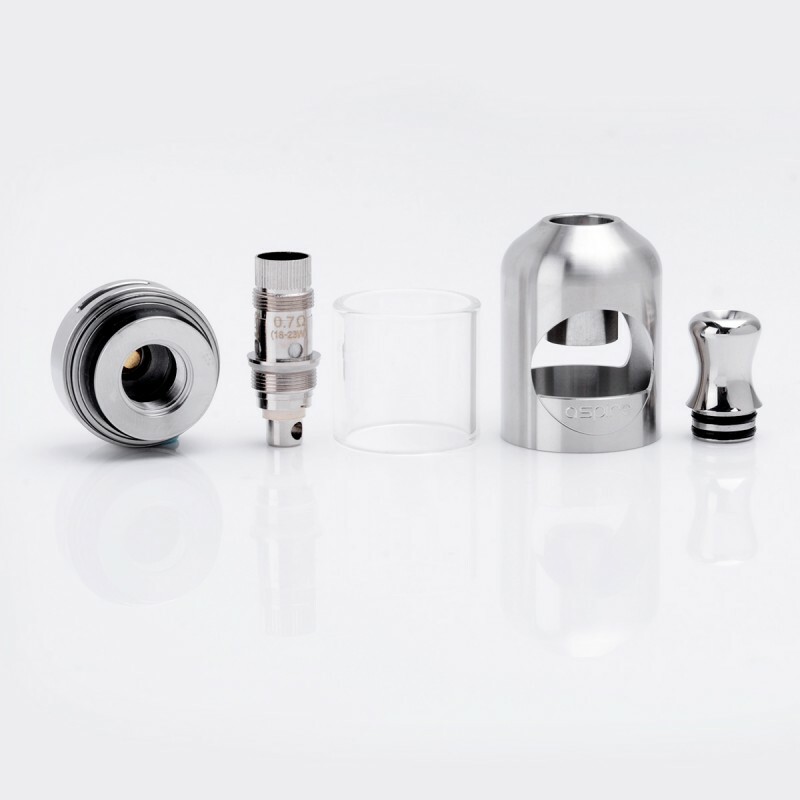 Interchangeable coils with other Nautilus tanks, further individualizes your vaping experience. This Nautilus 2 tank comes in stainless steel finishes. Latest BVC coils. 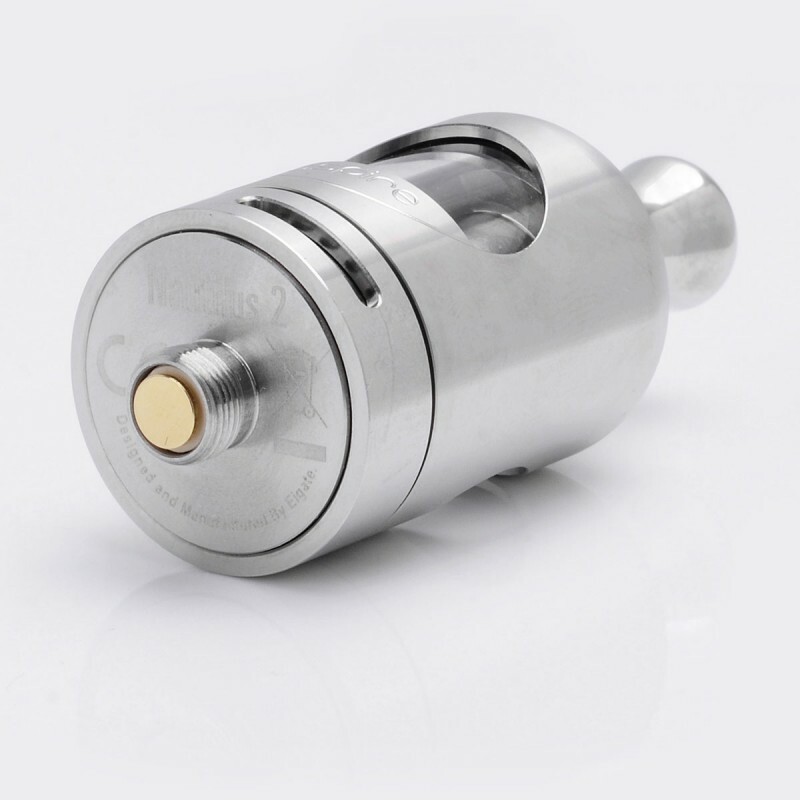 Preinstalled 0.7 ohm (18~23w) coil. 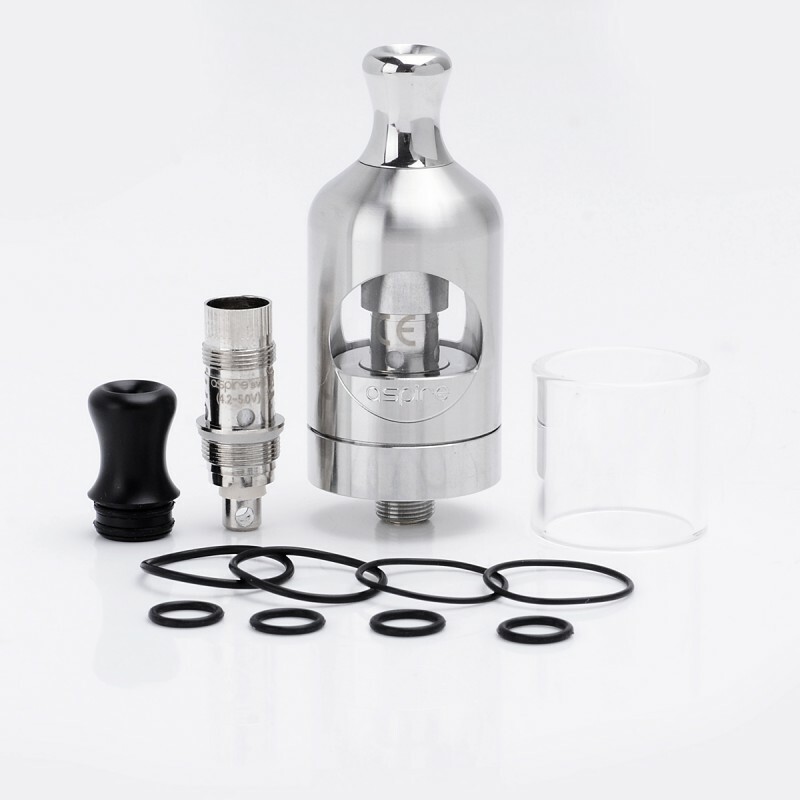 A 1.8 ohm (10~14W) coil also included in the kit. 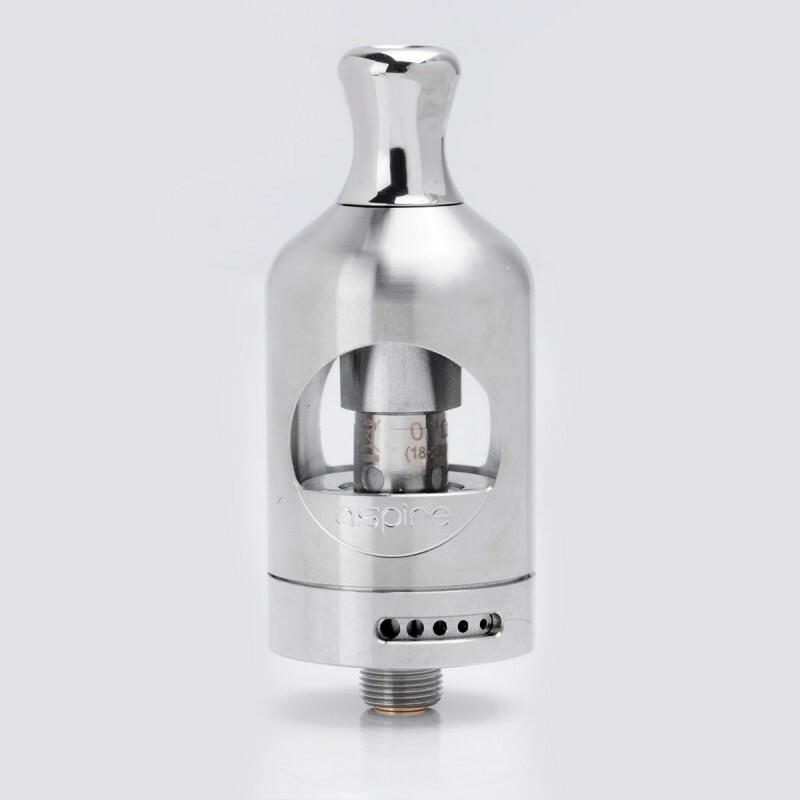 Both coils are interchangeable with all Nautilus series coils.